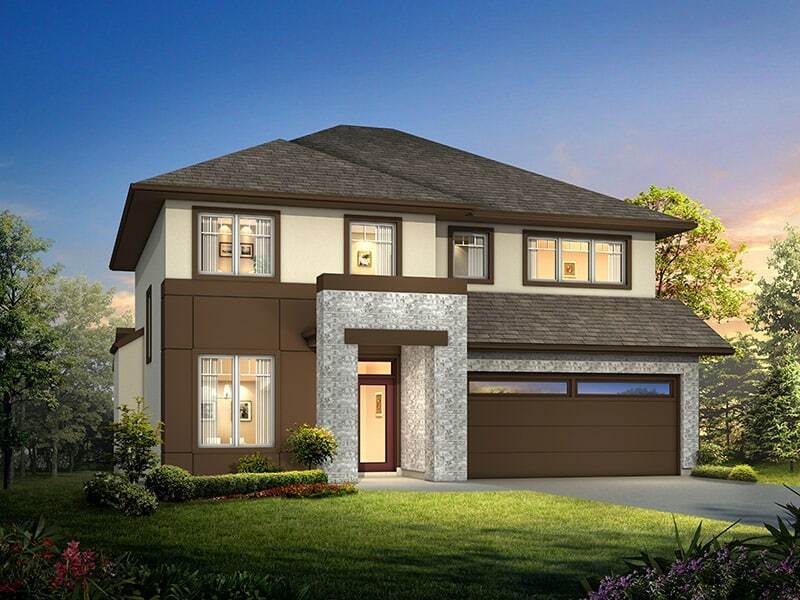 The Lonsdale is a two-storey home in Bridgwater Trails. This 2111-square-foot home comes equipped with three bedrooms, a large bonus room, and 2 1/2 bathrooms. This home comes complete with laminate and ceramic tile flooring, glass railing, a gas fireplace, and a built-in entertainment centre. Log in or sign up to instantly see The Lonsdale. Square Footage: 2,111 sq. ft.